We take every enquiry seriously and aim to care for your property and your needs like if we owned the property ourselves. 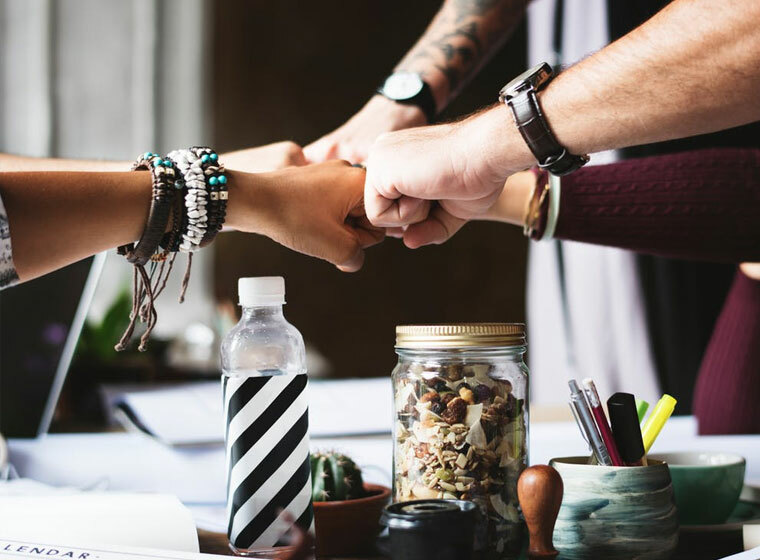 Our team whatever position they hold, are courteous, responsible, friendly and professional individuals, who will work for you over and above what you think is deemed necessary. We must have your trust in what we are doing, and we will earn this, which is why over 200 Customers from all over the world trust us in caring for their property. 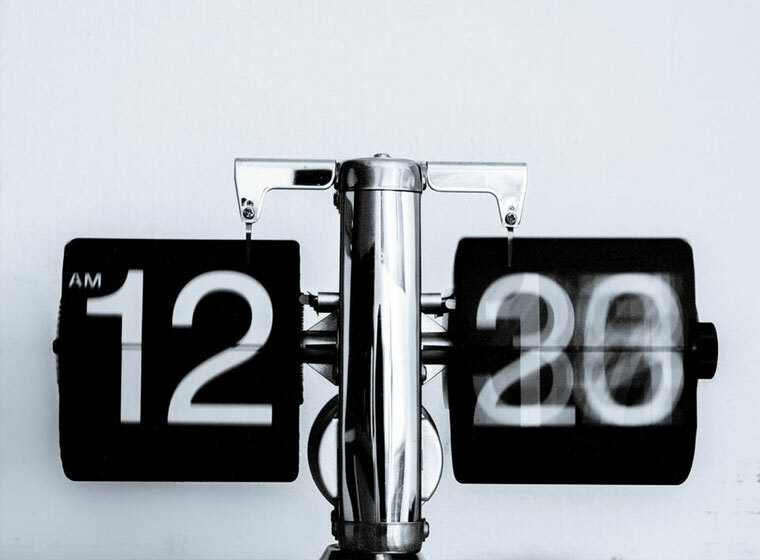 We believe in meeting the demands of your time constraints. We are flexible in our viewing times, and we will happily arrange viewing before or after work, at weekends and on public holidays. Our office is open from 09:00 – 18:00 Monday to Friday. Viewings flexible when you need. 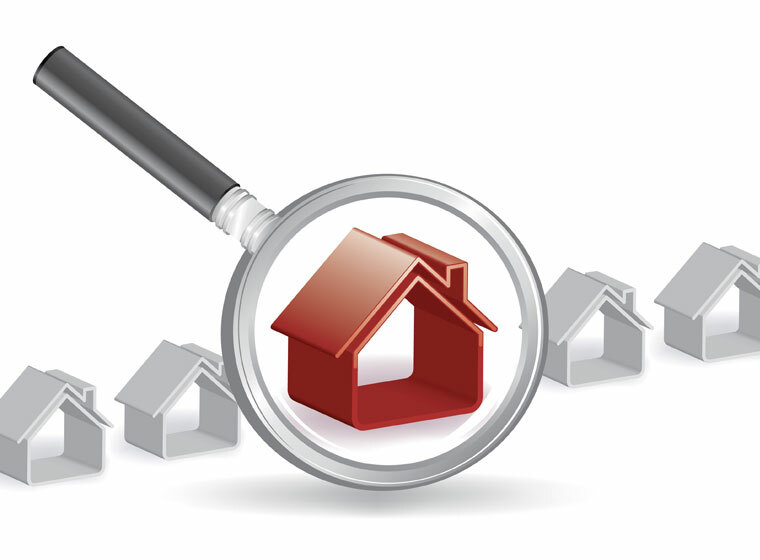 MyHome has an advantage of having a unique insight into the property market through the amount of properties for sale and to let that we value, view and manage on a monthly basis. MyHome experts conduct hundreds of valuations and viewings every month giving them intimate knowledge of property values across Sofia. 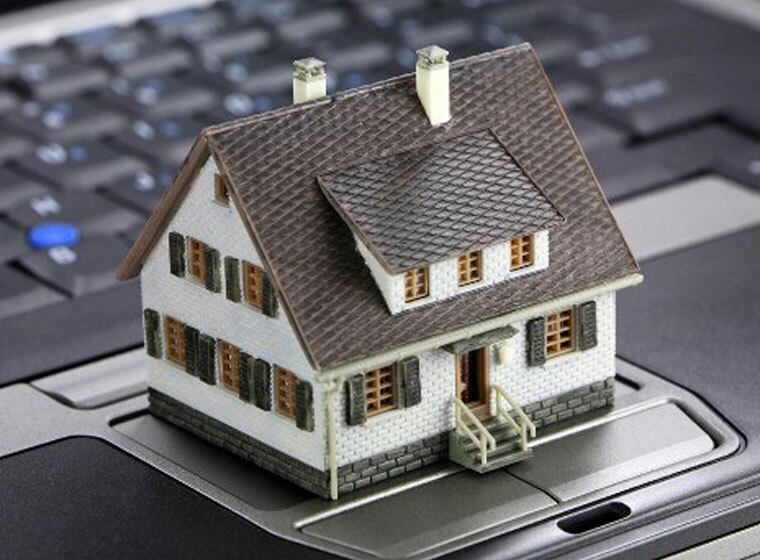 MyHome offers tenants and landlords peace of mind by having professionally developed Property Software that enables us to log all issues, tasks, financials and marketing strategies for each property. 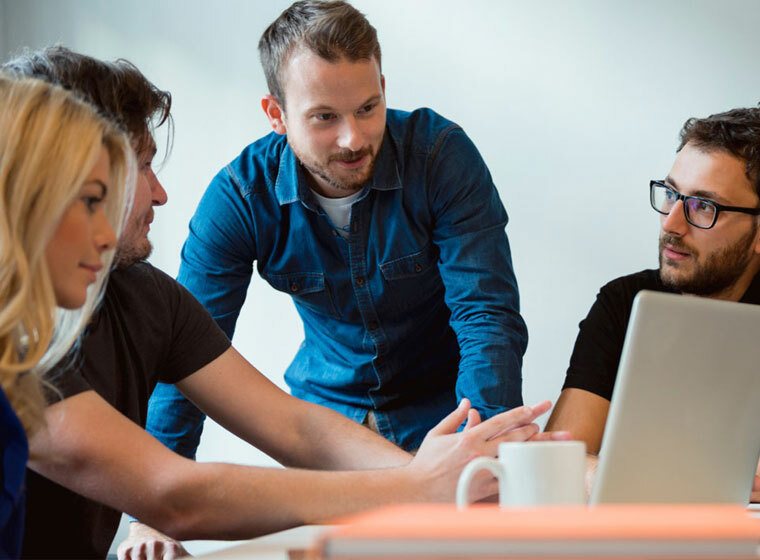 Our IT system allows us to operate efficiently, speeding up all processes in order to have less delays in dealing with enquiries or property issues. 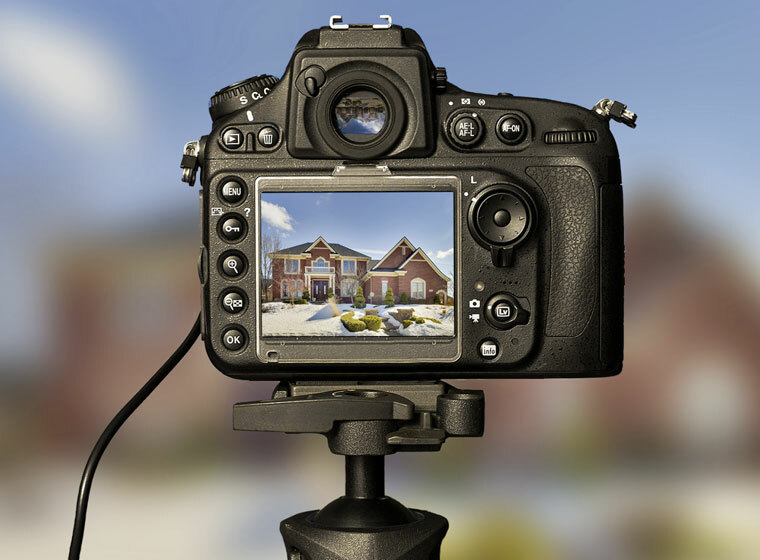 We will ensure your property is photographed to ensure it its shown in the best light to attract an exceptional tenant. We will create high quality photographs, floor plans, 360 degree tours all in one visit to your property. There is no need for you to waste time doing this over many different appointments. 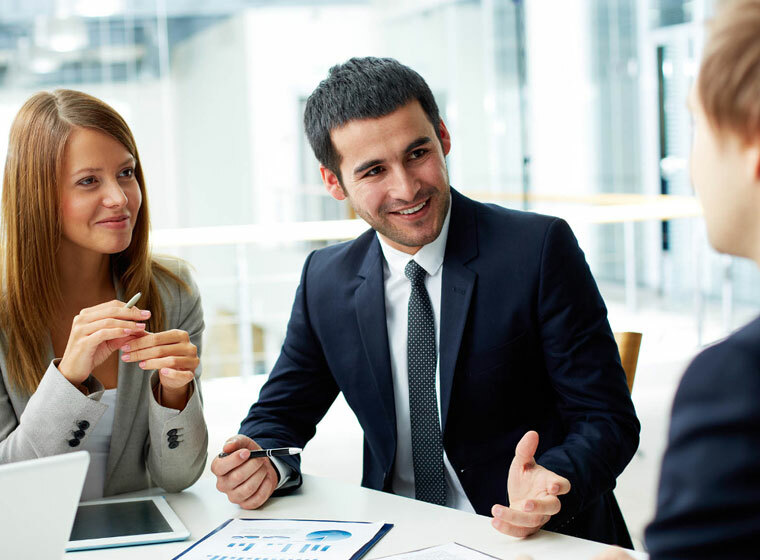 We provide intensive and continual training and guidance to our staff across all levels of our Company. We believe in continually learning and development both in our profession but also as people. If you are interested in working with us, please contact us with a cover letter and a CV. Experience isn’t a necessity to work with us. We continually employ people who show the desire to learn and succeed, by embracing the MyHome culture. 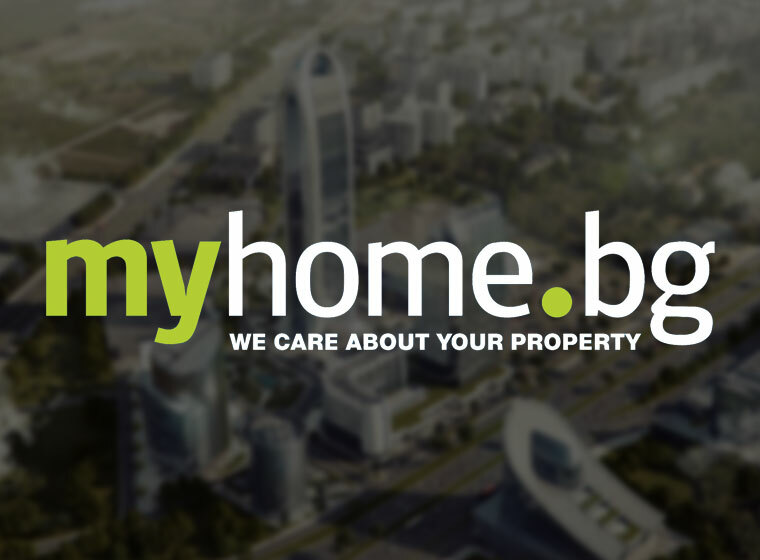 MyHome believes in transparency of the way we do business which is why we are members of various organisations that is promoting the regulation of the property industry in Bulgarian, along with being contributing members to Associations such as The British Bulgarian Business Association.